I would definitely recommend the course to anyone who is looking to further their knowledge on horses and improve their riding. 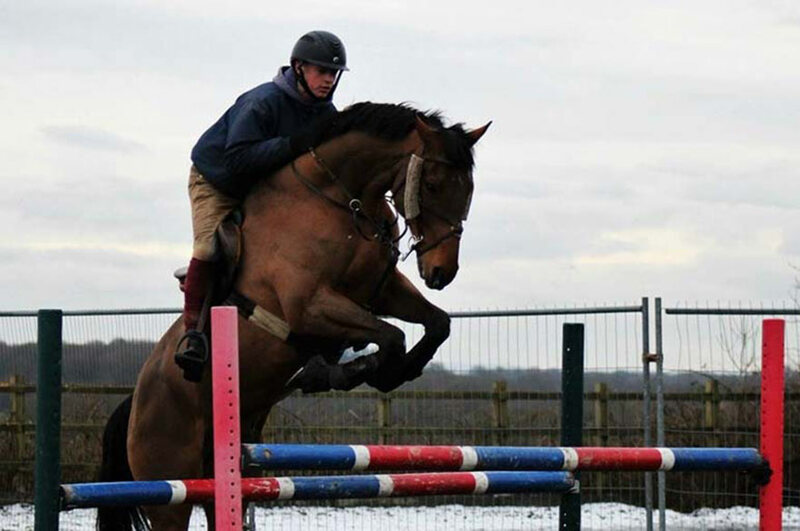 Thomas Reilly studied our BTEC Extended Diploma in Horse Management. 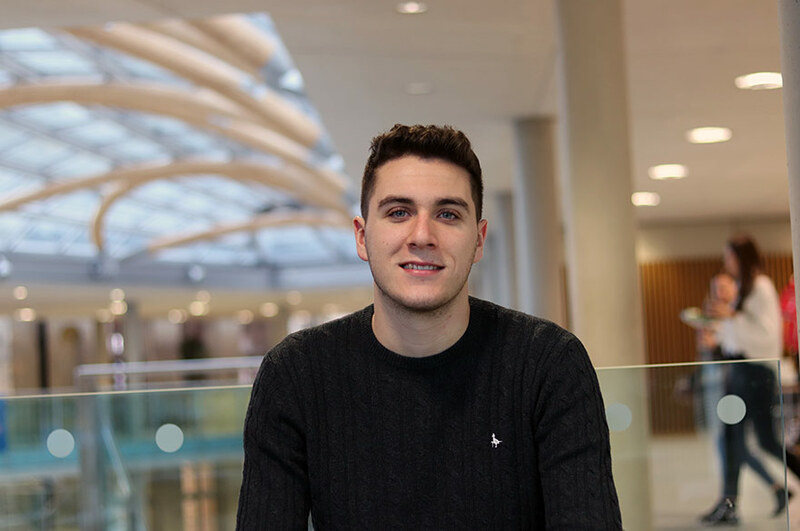 Thomas shares his experience at Nottingham Trent University. "I heard about the course at Brackenhurst from past students who recommended Brackenhurst for the quality of lectures, the variety of horses that students get the opportunity to ride, the variation of units covered and the quality of learning recourses available to students, such as the mechanical horse. All of the reasons listed here are the reasons why I chose Brack! "One of the major strengths of the course is the high standard of the teaching. All the lecturers have worked and competed in the equine industry and are open and friendly about answering any industry related questions. The practical lessons are taught to BHS standards which is important in the real working world. "There are lots of horses! Although horses are not equipment they are a valuable part of the course which without we could not learn anything. By working with the horses on duties, riding lessons and practical sessions you learn about the horses and their way of thinking and you develop your own individual understanding of the horse. 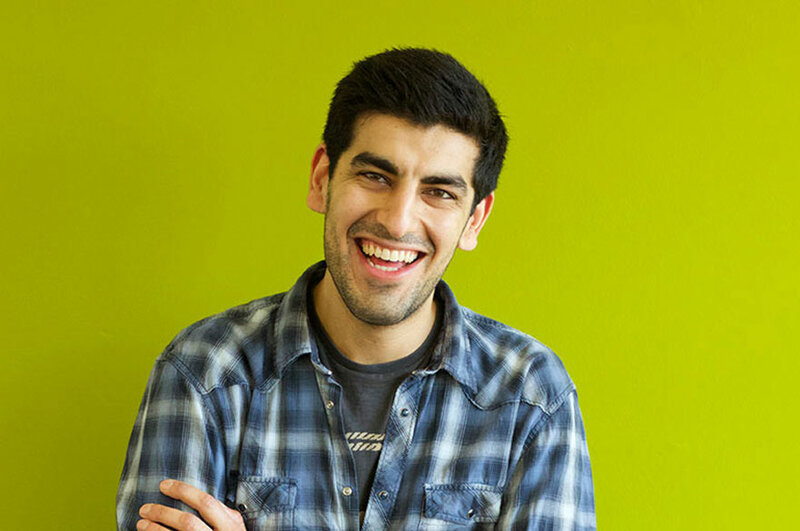 "As part of the course you have to complete both an internal and external work placement. For my first year I chose to do one week on an international show jumping yard, where I learnt hands-on what the industry is like and was able to further my knowledge on caring for the competition horse. My internal work placement was an enjoyable week at Brackenhurst where we were able to care for the horses we had been riding and working with throughout the year. 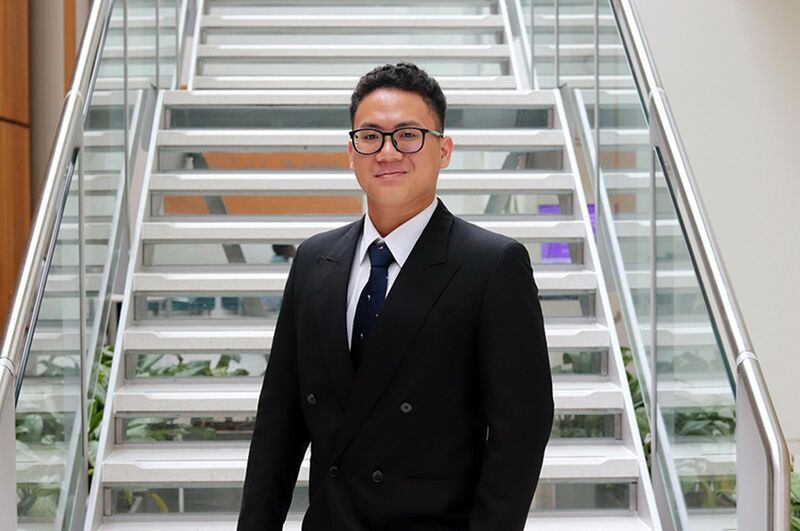 "My greatest achievement as an NTU student was achieving my Ride and Road Safety Award in my first year and also being chosen as part of the Rider Academy, which the college set up to encourage students to further their riding and knowledge." "The academic staff are fantastic! Any question can be answered, whether it is to do with work or assessments, riding problems or the industry. There are a variety of lecturers that have such a diverse knowledge of horses; there is no question that can't be answered. All staff are approachable and friendly too. "What I really enjoy about studying at Brackenhurst is the mix of practical and class room work. We learn the theory and we can use the knowledge learned from the classroom on the yard and in the riding school. "I have developed good initiative during the course. Brackenhurst enables students to think for themselves as much as possible and this is shown on the yard and in lectures where students are questioned on "what they would do?.” This approach to learning enabled us to develop a good initiative when working with the horses. "I would definitely recommend the course to anyone who is looking to further their knowledge on horses and improve their riding, or anyone who wants to work in a professional equine environment, or progress onto higher education. "From my work experience gained at Brackenhurst I was offered a job at the show jumping yard, where I am currently working full time."